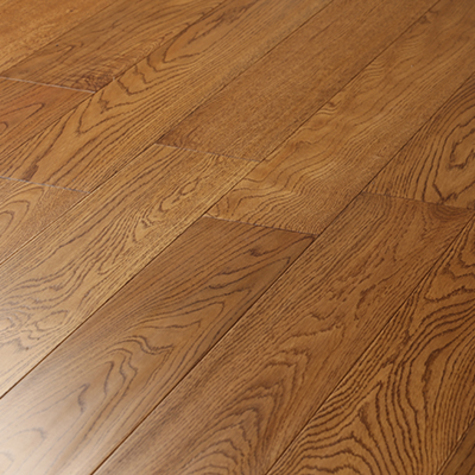 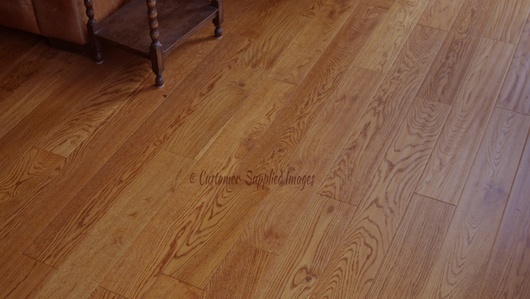 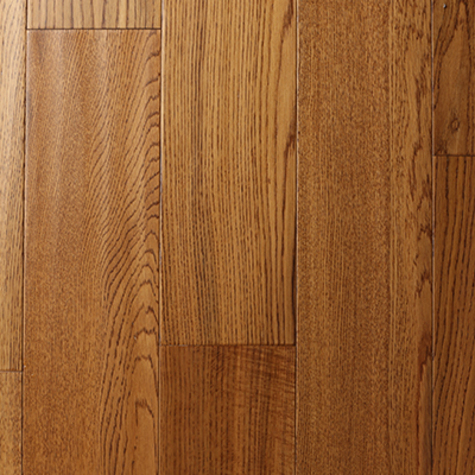 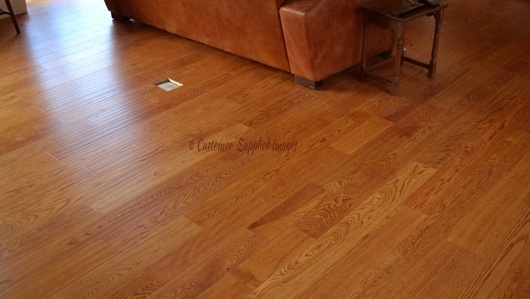 This engineered hand scraped golden oak has a lovely appearance, with a honey-rich brown color palette. 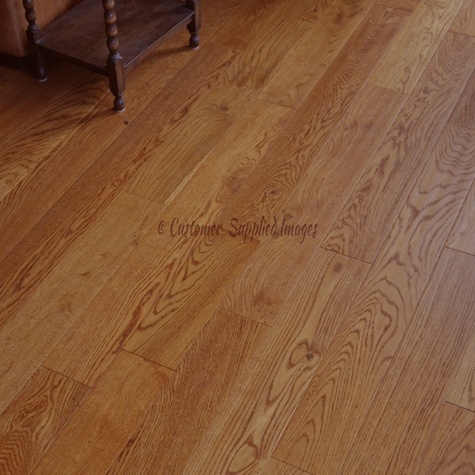 The 18mm thick, 5mm wear layer, 125mm wide plank format and variable lengths replicate the look of a solid wood floor. 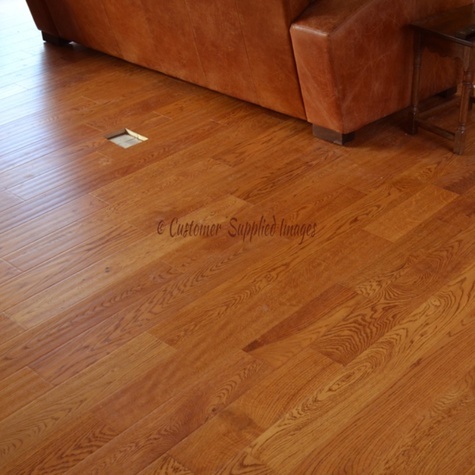 This Golden hand scraped product is pre-finished with multiple coats of golden lacquer, giving it protection, durability and making it very easy to maintain. 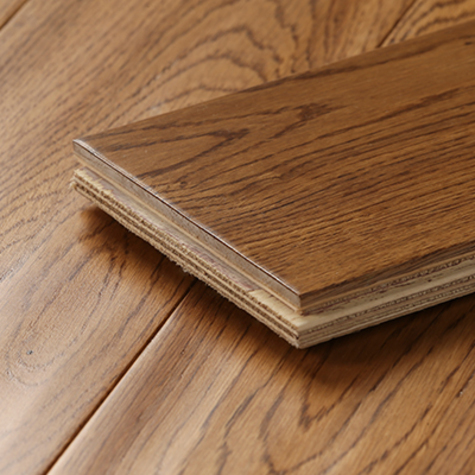 Matt Lacquered finish combines hard wearing and low maintenance.